Professional gun sales and service in a welcoming and friendly environment! 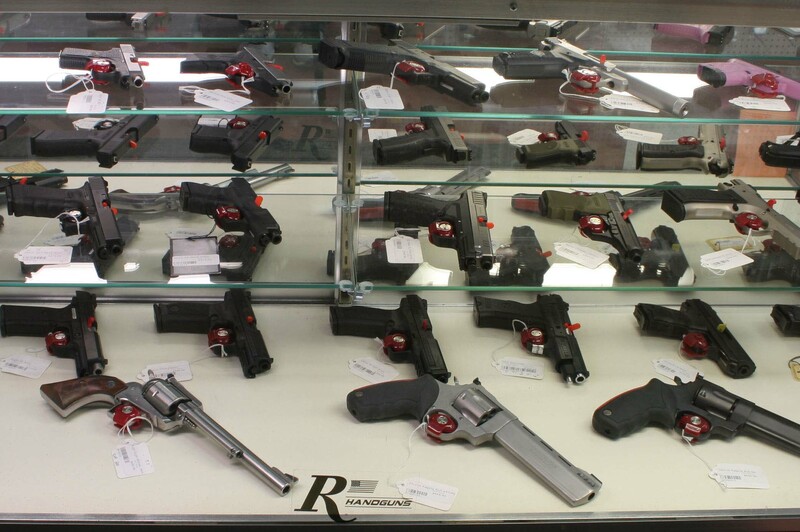 At Ron's Gun Shop we offer gun sales, service & repair along with a great selection of concealed carry firearms. 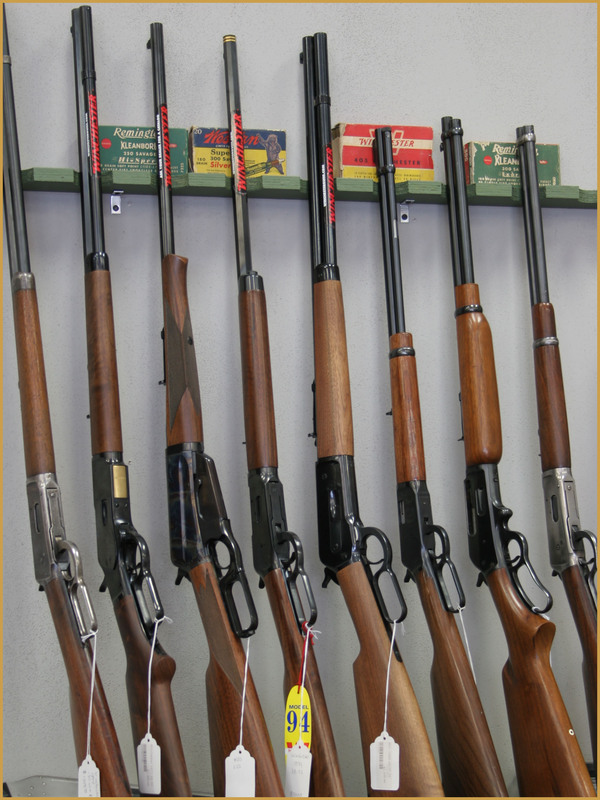 We also maintain an extensive line of new and used firearms for sporting, hunting, and self defense requirements. Pistols, Revolvers, Rifles, and Shotguns! Providing exceptional repair services for firearms since 1964. We have have an extensive depth of knowledge with all aspects of gunsmithing to get you back out shooting no matter the problem. Looking for gun bluing? 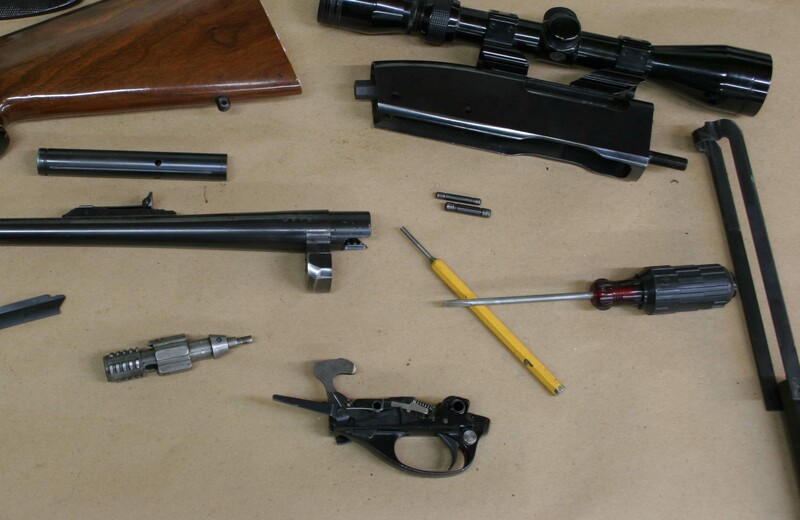 All of our firearm refinishing is by R.G.S. Restorations, Inc., our in house metal finishing team. From one gun to a collection, including complete estates. 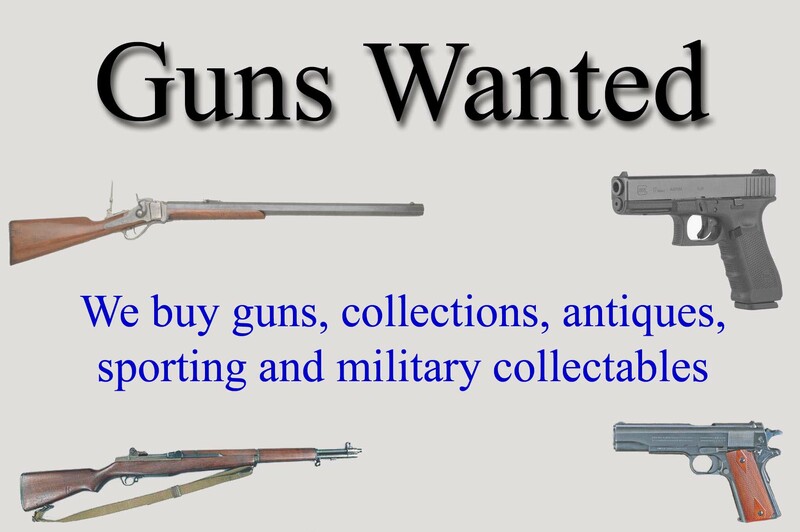 Sporting, military, and also antique guns! Stop in anytime for a quote on your firearms. We can also make arrangements to come to you for larger collections. Since 1964 Ron's Gun Shop has been offering professional gun sales and service. Our focus is to provide our customers a great experience with an educated sales team in a friendly and relaxed atmosphere. With over 5 decades of history in the firearms industry we have gained generational customers. Whether you are a first time buyer or seasoned pro, you'll always receive our highest level of attention to your needs without the typical "gun store" attitude! When you want to purchase a new or used gun, or when one of your current firearms needs gunsmithing remember that Ron's Gun Shop is Always Your Best Shot! No problem! Our knowledgeable sales staff is more than happy to help you find the firearm you have been wanting. We welcome special orders! We work with many great distributors to bring you the firearms that are generally not stocked at most gun shops.